Earth animals are amazing. Whilst it is fun exploring what alien life forms would be like [I’ll be looking at that in a future blog] most people on this planet do not know much about our own varied and amazing life forms. Some would argue that they probably don’t care, but that is short changing the issue. Wildlife presenters like David Attenborough do a marvellous job bringing the lifestyles and behaviours of some of our more extreme creatures into our living rooms. Many of these animals would grace the set of any science fiction movie. I suppose we split our habitats into earth, sea and sky, and a few animals, by virtue of their adaptability, have conquered all in one way or another. By definition, they must be birds, as all other creatures cannot fly, except for bats, which tend to shy away from water. And gliding is not allowed! So which birds are at home on land, sea and in the air? Precious few really, I guess. Diving birds like gannets, cormorants and pelicans seem equally at home in the air, and on and under the water. But on land they are no great shakes, seeming to shuffle around at a tedious rate with only one purpose – resting and nesting – but they may be the best we can do. Man has conquered all, I hear you cry. Well, he has, but only with the aid of machines. So maybe we have to wait for an alien race to see an example of a being which has fully conquered all three habitats unaided. Not that’s it a prerequisite for success. Most creatures are more than happy to live within their prescribed habitat, reaping its bounty freely [except man, of course]. There is no doubt that some of Earth’s inhabitants are bizarre. But they are beautiful in their own way. You need look no further than the ocean to find the odd and outlandish. The mysterious depths of the seas hide all kinds of fascinating residents we would find quite alien by our standards. 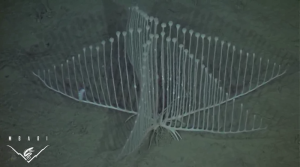 For example, the harp sponge looks a bit like a candelabra dropped on the bottom of the ocean. Despite its delicate, elegant appearance, it is quite dangerous to crustaceans—which it in fact devours. 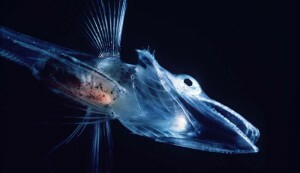 Ice fish live in the ocean around Antarctica. They have a adapted superbly to the cold water. Instead of blood flowing through their veins, they have a version of natural anti-freeze that controls their body temperature. 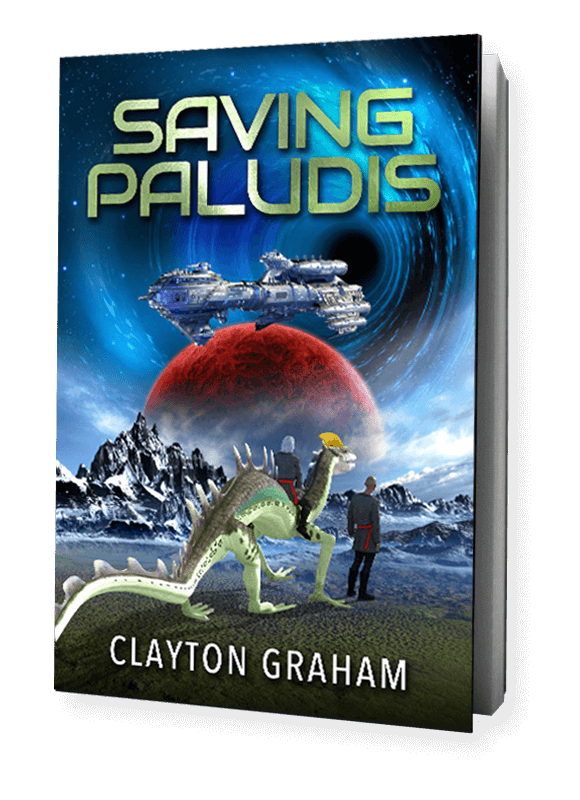 I firmly believe if these creatures were included in a sci-fi novel most readers would say – NO WAY! NOT POSSIBLE. For example in “Milijun” the RNasia are deemed to be silicon based and most readers would accept that. However, if they had been described as having anti-freeze for blood, that would have raised a few eyebrows. So there you go. Keeping an open mind is often the best practice. shadow fight 2 hack android Your place is valuable for me. Thanks! Bernadette I’d need to check with you here. Which isn't something I generally do! I appreciate reading a post which will make people think. Also, thanks for enabling me to comment! 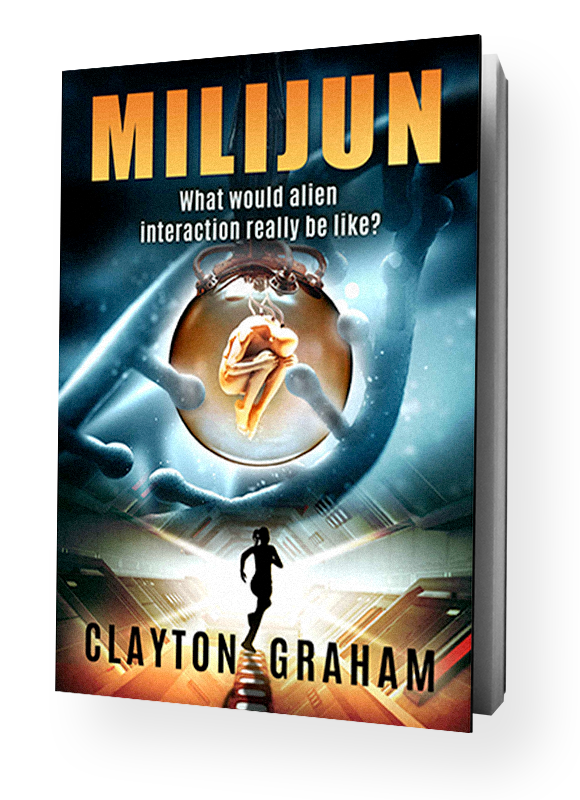 Misty Thanks for finally talking about >Animals of Earth - Clayton Graham | Clayton Graham <Loved it! clayton No problem. Glad you enjoyed.